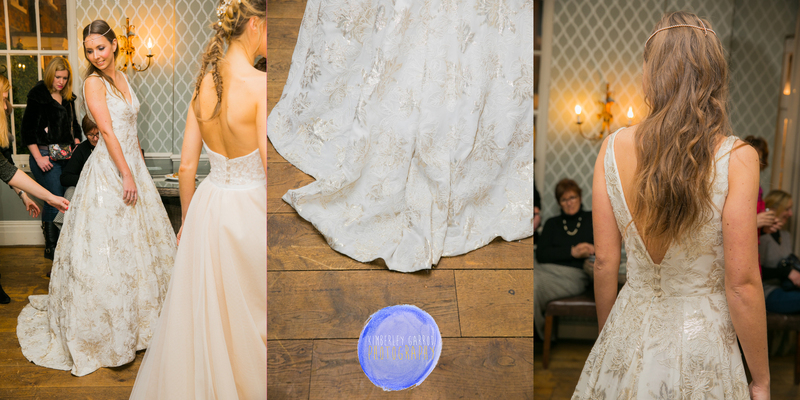 Wedding Dress Help from Exquisite Bridal Couture of Winchester, Stephanie Allin Couture,Kimberley Garrod Photography. A very snowy dark evening at Hotel duVin in Winchester. 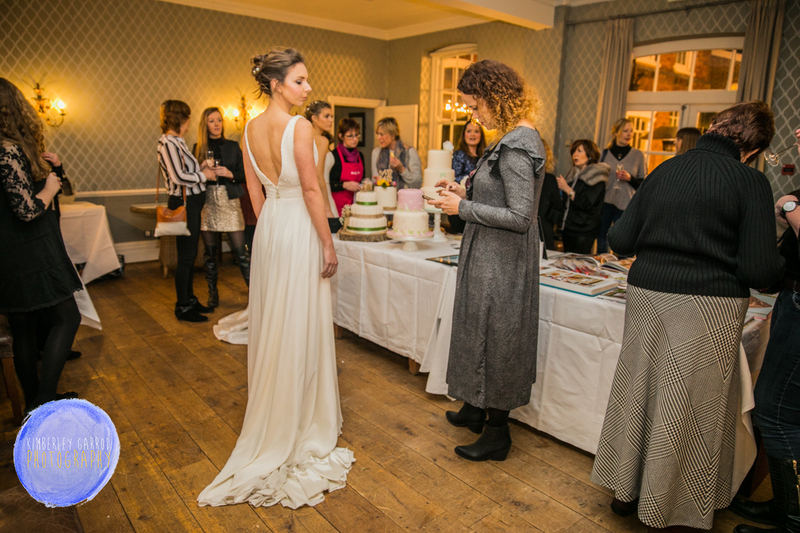 Exquisite Bridal Couture of Winchester created a event with Stephanie Allin on Friday 10th February. The evening was a delightful occasion meeting one of the wedding dress designers in person who work closely with Exquisite team. Stephanie’s latest collection was on show at the event with many more amazing creations available at the shop. 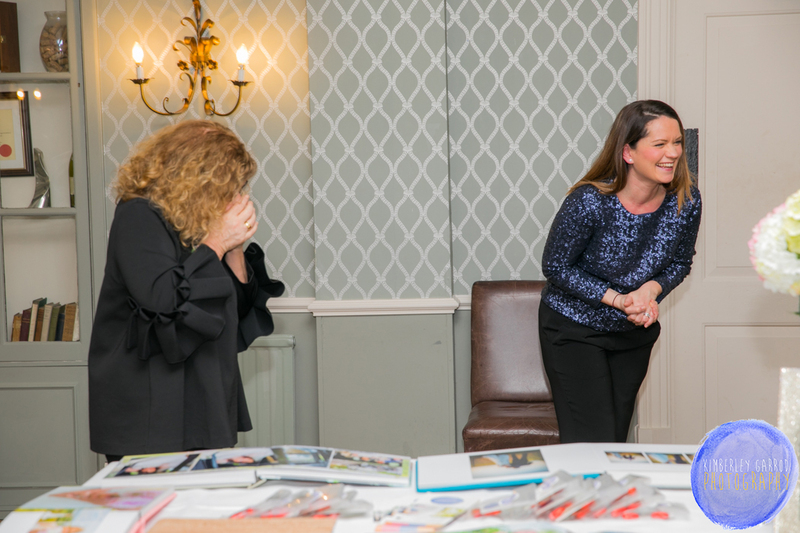 A style presentation from Stephanie and the Exquisite team was a great and informative night helping brides who are on the hunt for there wedding dress. I say hunt as I was one of those brides who really struggled to find the right dress. As you can imagine being a photographer and surround by amazing dresses every weekend really made hunting for my wedding dress a hunt rather than a pleasure. I almost had to many ideas and such a eye for what dresses looked like on and off of camera it was a nightmare. I must of tried on over 100 dresses I would hate to go back and count the number that I did try on. Also I went to about 10 different shops all with different styles of dresses and designers. I think I had a idea in my head of what I wanted my dress to be like and went out looking for it turns out it did not exist. I was looking for a dress that simply was not there. So my advice would be have a few loose ideas and always try on the wild card dress and enjoy the experience pick a few shops you like the look of and know there stuff on fashion and dresses and you will find the right dress for your big day. Natalie mentioned ” it’s important to live in the moment when trying of dresses at you will know when you have the right dress it is a feeling” she is so right also Natalie mentioned that taking pictures of yourself in the dress in the shop when trying on bridal dresses will simply not be helpful to you as you will go home and look at the picture and be critical and put yourself off, as who looks at a picture of themselves and says wow I look hot? So true. We always find faults in pictures and especially when looking at yourself in a wedding dress, it is better to go back and try it on than look at a picture. So keep this in mind when your bridal shopping after all your hair and make-up is not done your in a shop environment not at your wedding venue. So try to not over think and enjoy being a bride and trying dresses on. Below are a few insights to the new collection by Stephanie and few tips on how to shop for your wedding dress. 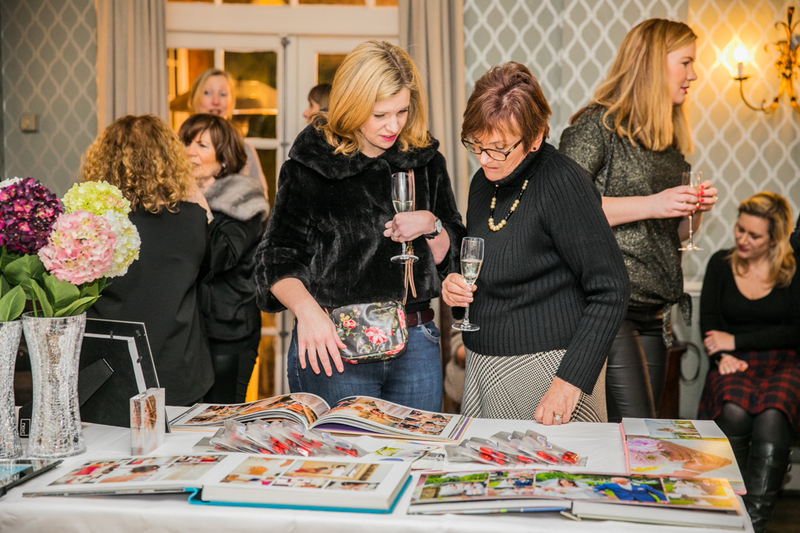 The style event with Stephanie Allin Couture was a exclusive event to help brides to be with styling and dress ideas a wonderful evening with brides to be and great fun celebrating British design and talking top styling tips for the wedding season ahead in 2017 / 2018. 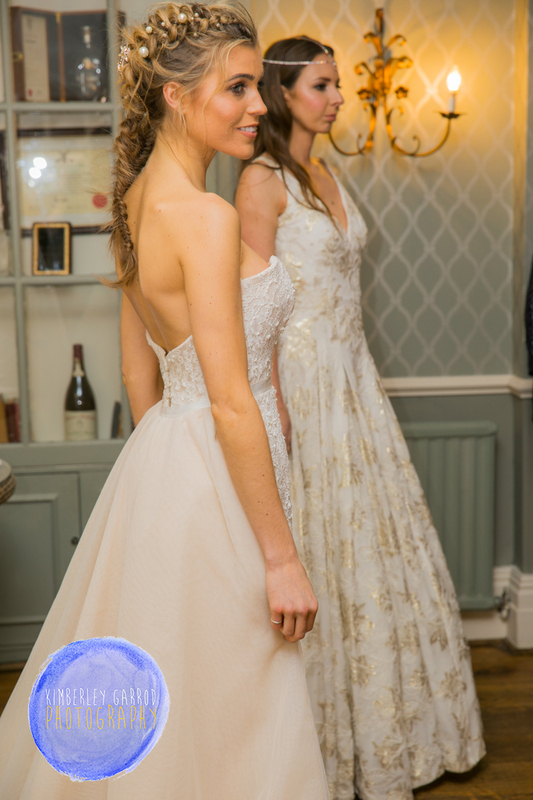 On show at the event was a selection of Harriet Wilde shoes of which are available from Exquisite Bridal Couture. 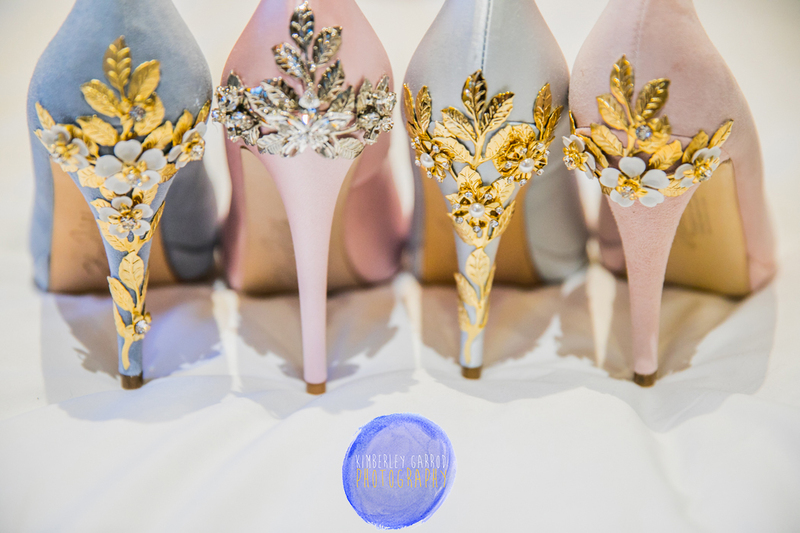 Harriet business was established in 2008, the wedding shoe brand Harriet Wilde is synonymous with unique design, luxurious embellishments, comfort and a high level of craftsmanship. In testimony to her passion and commitment to the product, shoe designer Ruth Shaw named the independent brand after her great grandmother – and this personal approach runs through the business. 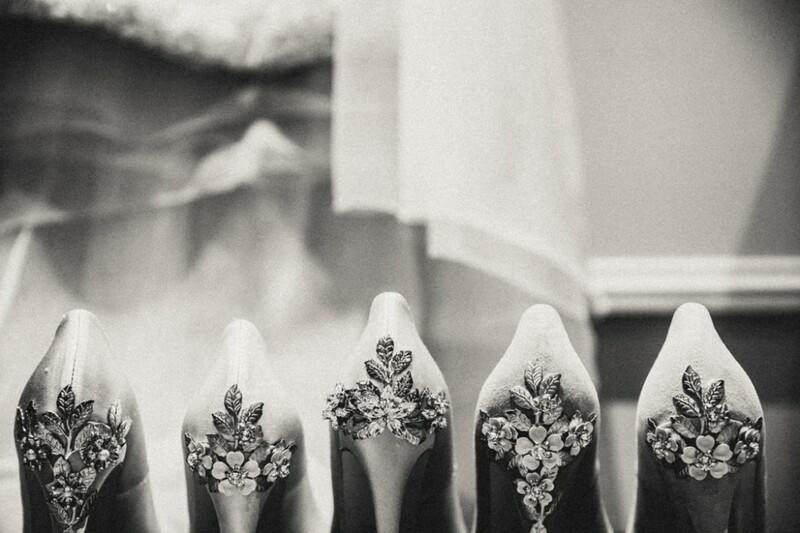 The Harriet Wilde ethos is to offer stylish designer bridal shoes and accessories, made to the highest quality in Europe, while ensuring brides are offered impeccable and personal customer service as part of the all-important wedding experience. The brand offers services to clients worldwide including a luxurious ready to wear bridal shoe collection, personal customisation, bespoke shoe atelier, coordinating hair accessories and handbags. These shoes are a must have they really add a personal style to your wedding look and plus I love photographing these such beautiful wedding shoe. 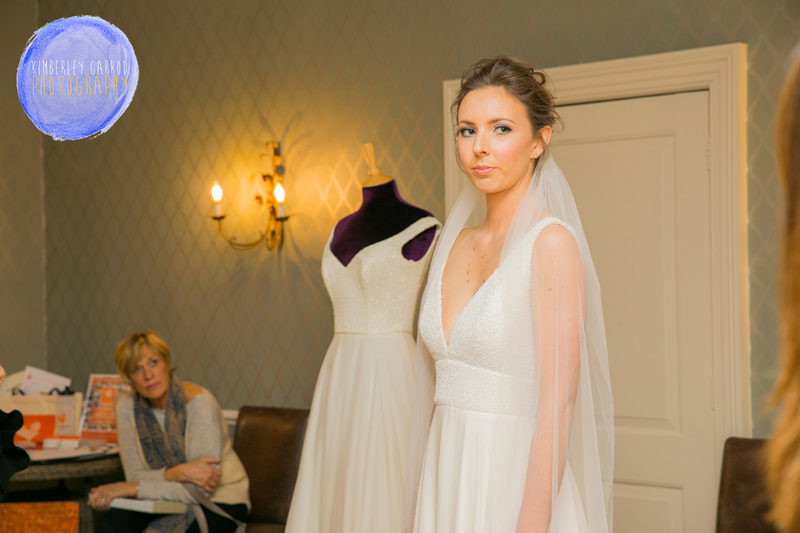 Stephanie Allin is a world renowned bridal and evening wear designer who started her company over 20 years ago and now has over 40 stockists worldwide as well as 2 shops of her own. Based in the picturesque seaside village of Mumbles where Stephanie has her original boutique, workrooms and home. Stephanie then took on the best challenge of her life – opening her own central London boutique. Stephanie now splits her time between London, Mumbles and visiting her various stockists for Designer Days. 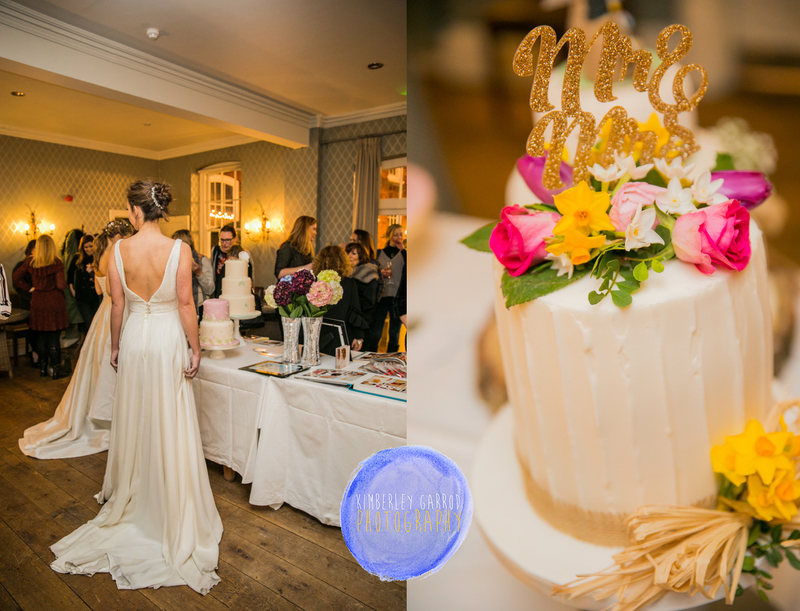 Although she is constantly on the go, Stephanie is most happy when meeting her lovely brides and believes she has the best job in the world! Stephanie Allin’s collections are a modern girl’s adventure in to a magical world. 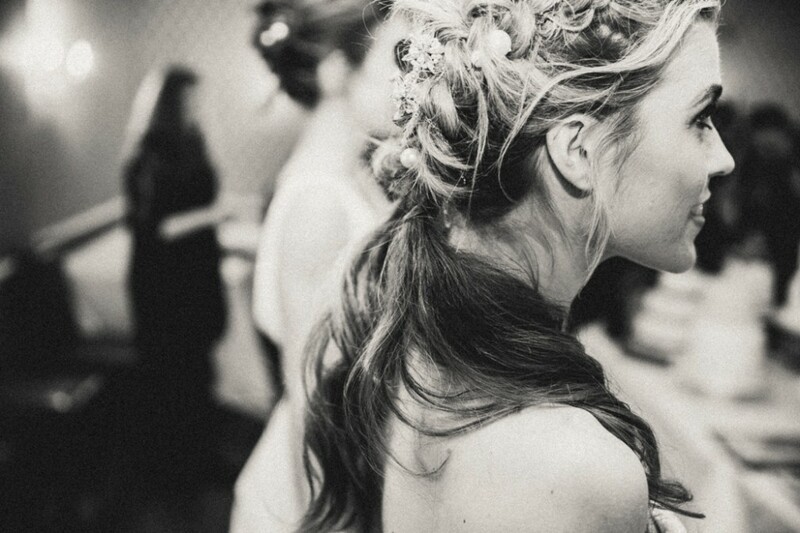 Stephanie Allin is one of Britain’s best known bridal fashion designers and a trend-setter in bridal fashion, Stephanie is always innovative and not afraid to experiment with shapes, styles and colours. Stephanie’s handmade collections give the brand a unique flexibility. Stephanie spends a great deal of time with her brides and this gives her a deep understanding of what a modern girl is looking for. A Stephanie Allin gown encapsulates all the years of experience, dedication to excellence in the choice of fabric, figure enhancing corsetry and impeccable fit. Stephanie leads the way in fashionable wedding dresses and keeps up-to-date with trends and forecasts to incorporate them into our designs: “Our bride follows fashion but is not its slave”. Stephanie’s collections are created as unique original fashion designs with Stephanie developing new ideas every year. We are very privileged to have fabric and lace exclusive to Stephanie Allin, some of which is made especially for us. 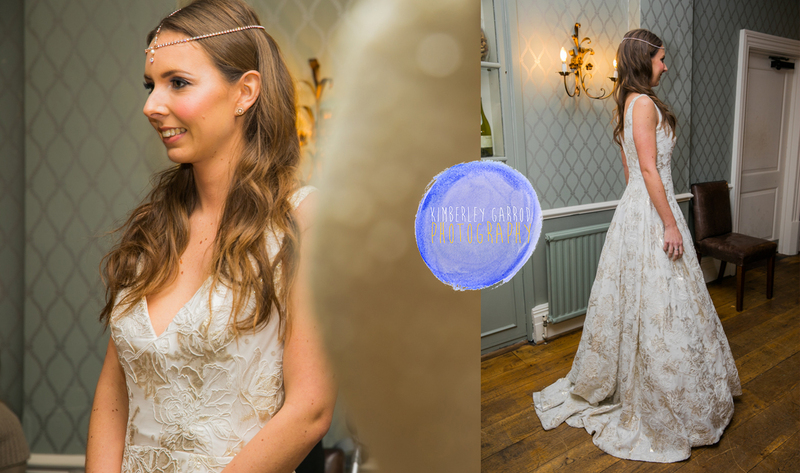 We source all of our lace from France and Italy and for that reason, they often require a long lead time which is why occasionally orders need to be placed well ahead of your wedding date. Stephanie’s skills as the designer include the ability to create an original design interpreted and designed by Stephanie to incorporate your specific style. 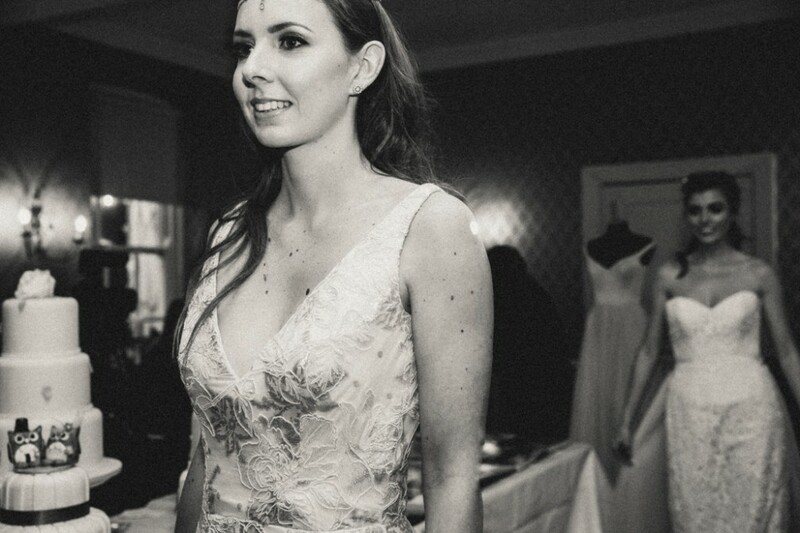 At Stephanie Allin Couture, we design and manufacture everything ourselves and therefore have the added advantage of overseeing each and every brides order. The benefits of this mean we take in to consideration every brides measurements and create a dress based on these meaning everything is made to proportion. Designer products have become highly desirable and therefore create a desire to copy, plagiarise and flout copyright in competitors and companies which put profit before integrity, please be aware of counterfeit dresses.